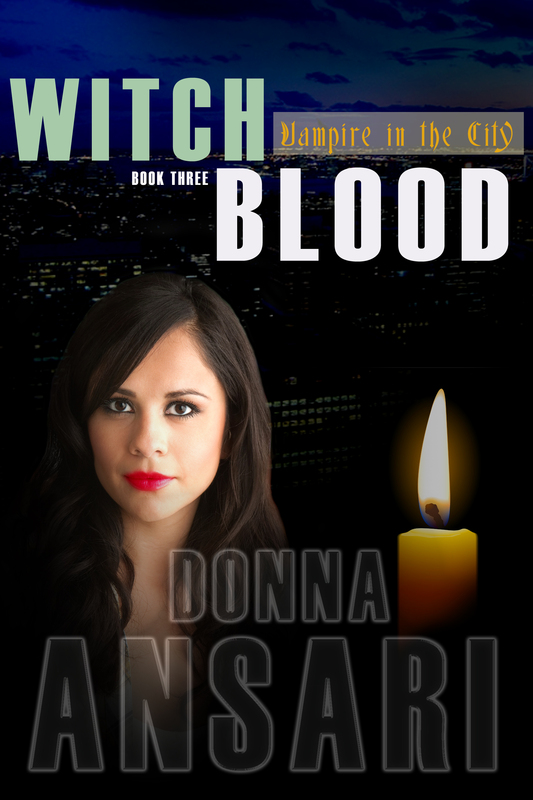 It’s been a very long time since I’ve posted, but I have good news–the third novel in my Vampire in the City series, Witch Blood, was just released! What have I been up to since I last posted, other than getting this book out? Glad you asked! 1. 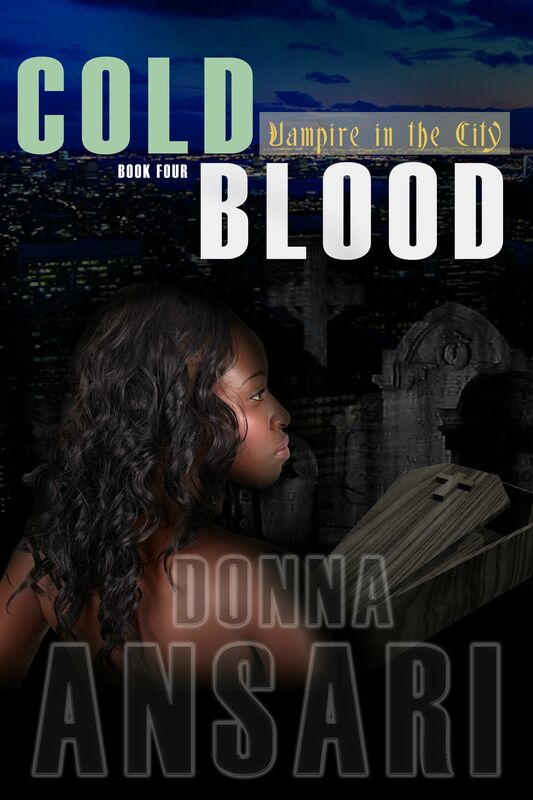 Working on the 4th book in the series, which is called Cold Blood. The first chapter is included in the above-mentioned book. 2. Working a day job. I’d been a freelance editor until about a month ago. Working 9-5:30 is much more stressful than working whenever I feel like it. 3. Buying a house. This is why I took the day job. Ack, huge mortgage! We haven’t moved yet, but the closing should be sometime this month. 4. Being caught in a hurricane. Fortunately, my part of Queens was mostly spared. But we were very lucky, as I know more than a few who have lost literally everything. I can’t imagine what I would do in that situation. Those who want to help can donate to the Red Cross here. If you’re an animal lover, like me, also consider the Wildlife Conservation Society. They run the New York Aquarium, which is closed indefinitely due to extensive damage. 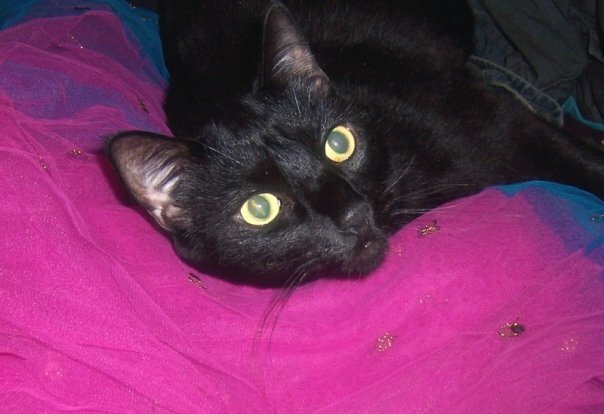 I don’t want to end on a sad note, so here’s a photo of my cute kitty Pyewacket. Hi Donna. So glad to hear you came through the storm alright. I have donated what little I can to a relief fund through our local Red Cross. 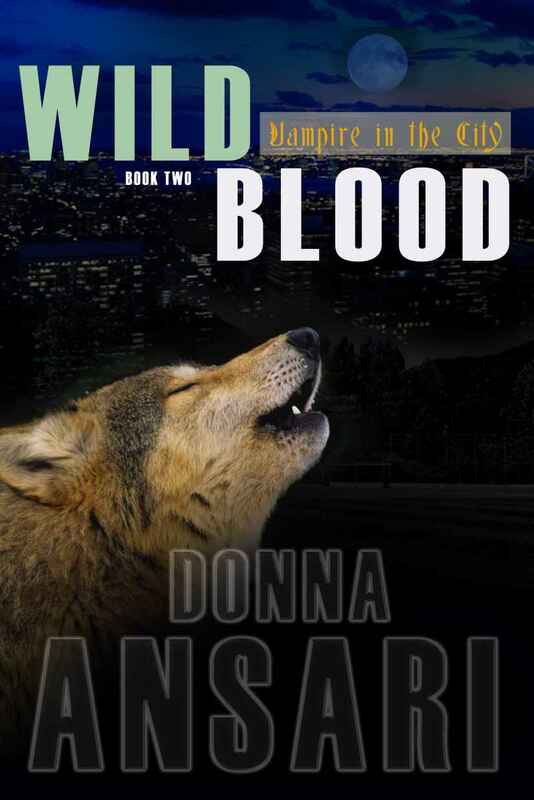 So thrilled to hear about Cold Blood. Thanks so much Laura! I hope you like it! Picked up your book @ Amazon kindle, after reading the synopsis on Facebook. Immediately bought the next two books. Truly entertained. Smile on my face at each conclusion. Thanks! FYI ( Read on my Android Razr Maxx kindle app, Witches Blood has a few weird formatting bobbles. They are near the front and in color). 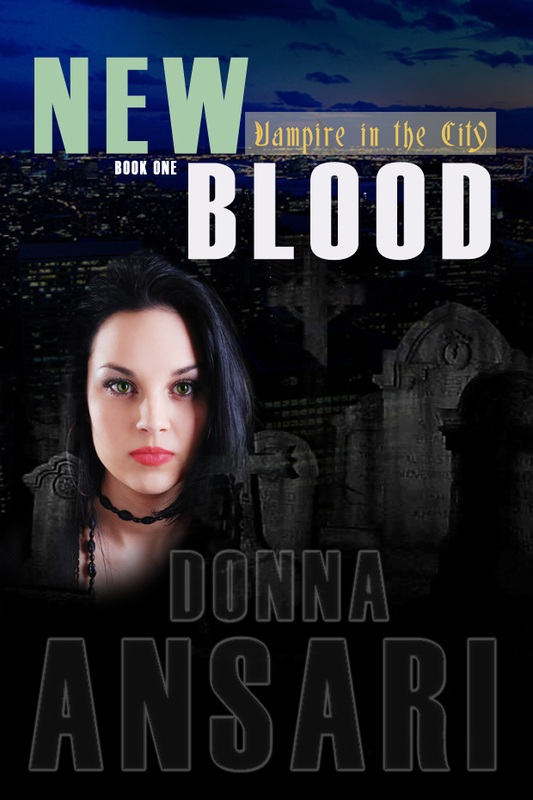 I just finished reading the first 3 books of Vampire in the city.They were great.I can’t wait till the next one comes out. Thanks, Diane. I’ve started to settle into the new place, so here’s hoping my daily word count goes up!